Do You Have "At Risk" Clients? You are here: Home / Client Engagement / Do You Have “At Risk” Clients? Do You Have “At Risk” Clients? You may have more than you think since customer experience is the internal andsubjective response your clients have to any direct or indirect contact with your firm. The two key words that should have you concerned are internal and subjective because you cant measure or control these aspects of your client. According to the 2014 EY Global Insurance Survey, 89% of clients want more frequent, meaningful and personalized communications from their advisor. And in fact, 35% of clients leave to find an advisor who is better at communicating. 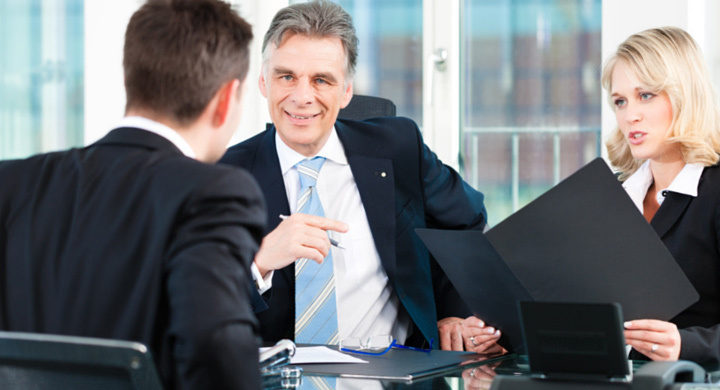 In order to retain your clients, you need to have an objective process to uncover a clients financial personality. As intuitive as an advisor might be, they can no longer afford to rely on subjective observations and open-ended questions. Using technology-based tools will soon be the new normal in the industry. The combination of your baby boomer clients nearing retirement and the market volatility can easily lead to some unforeseen compliance nightmares. Why? Because emotions are heightened and clients who appeared risk tolerant and told you they were risk tolerant can suddenly change their mind. They were fine as long as the market was going up (or even down a bit) and retirement was years away. Now as they start to create their cash flows and realize they are in the withdrawal stage of life, market performance can make or break their golden years. In addition, the stress and considerable psychological changes that your clients are going through as they near retirement may cause them to unknowingly sabotage your carefully created financial plan. You may have more difficult conversations with couples as the husband might have visions of expensive vacations while the wife is content on cutting back expenses. What if you had this behavioral information at your fingertips from the very start of your relationship? Imagine a world where, in times of market volatility, you could pull up a list of all your clients, see their level of trust and have the customized communication step you should take at that moment. Youd find client retention increases, your compliance challenges stopped before they are given a chance to start and clients that commit to sticking to their financial plan. 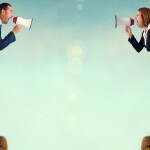 5 Tips to Apply in Managing Your Client’s Behavior Gap So You Think You Are A Good Communicator?